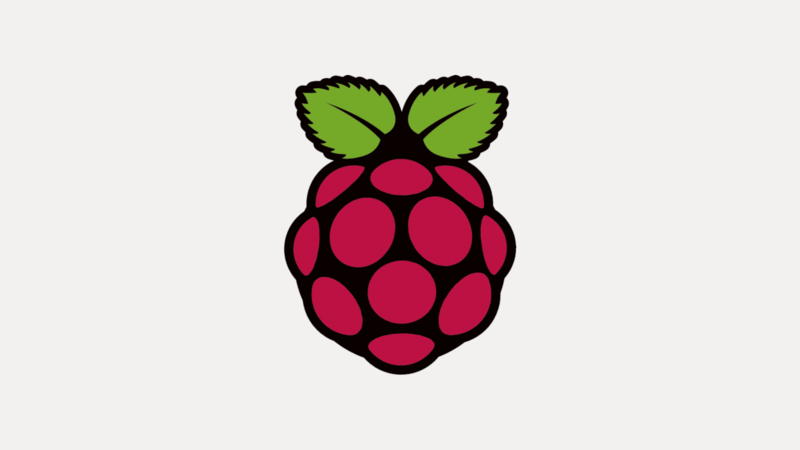 Raspbian is a free Debian-based operating system, optimized for the Raspberry Pi, and can be downloaded from the official Raspberry Pi website or just by clicking here. We will be using the lite version because it uses less resources and will be handy in future projects I’m planing to do. The disc image, that you just downloaded, is compressed so you’ll need to unzip it. Next, you need a microSD card in order to write the disc image. The process of writing the image depends on the software you are using. I used Etcher and it is pretty straight forward, just select your image (Raspbian), the destination (microSD card) and hit the button to write. Once the disc image has been written to the microSD card you are ready to go. Boot your device and the first thing you’ll see is the login window. Default credentials are username pi and password raspberry. And on the first login, with the new user, you can remove pi account. and then enable SSH inside interface options. 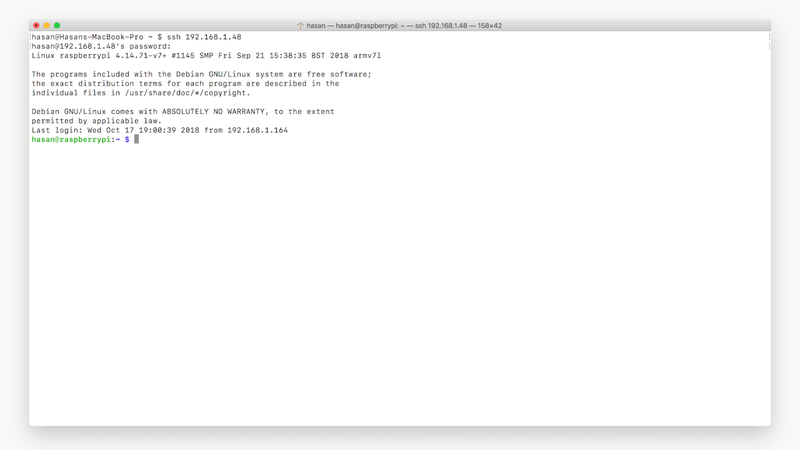 That’s all folks, in the next guide I’m going to cover how to set up your very own web server.